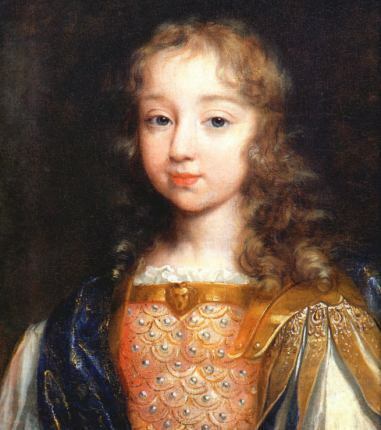 King Louis XIV as a Child. Painted par Philippe De Champaigne. Wallpaper and background images in the rois et reines club tagged: louis xiv france king royalty monarchy.